WPP bought a "significant stake" in AppNexus four years ago for $25m plus tech investment. While this isn't WPP's first post-sorrell M&A deal (Dentsu bought WPP's stake in two joint-ventures), it is the group's first significant deal, confirmed Results International. AppNexus was mentioned as a target for acquisition as WPP sought to liquidate its assets, Campaign reported last month. Pivotal Research Group's Brian Wieser said AppNexus could be liquidated, as well as other assets such as ComScore and Vice, in order to help keep up WPP's share price. 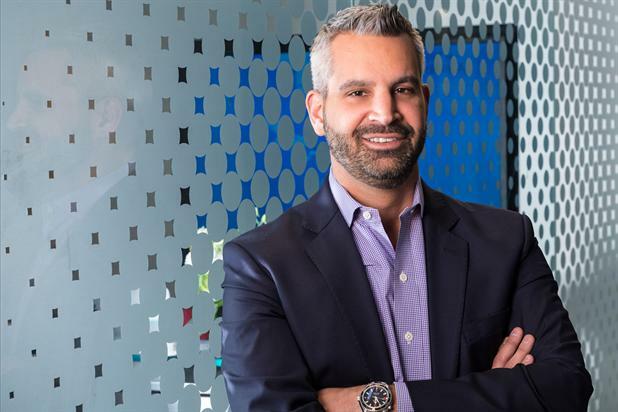 Following the deal, which is expected to close in the third quarter this year, AppNexus will become a part of AT&T advertising & analytics, led by Brian Lesser, as chief executive. AppNexus has an employee base that includes more than 400 software engineers and product managers. "Adtech unites real-time analytics and technology with our premium TV and video content," said Lesser. "So, we went out and found the strongest player in the space. AppNexus has scale in terms of infrastructure, advanced technology and diverse talent. The combination of AT&T advertising & analytics and AppNexus will help deliver a world-class advertising platform that provides brands and publishers a new and innovative way to reach consumers in the marketplace today." Lesser was a founding chief executive of WPP-owned Xaxis and was chief executive of North America for GroupM from 2015 to 2017. The acquisition of AppNexus underpins AT&T's strategy to grow its advertising platform and strengthen its leadership in advanced TV advertising. AT&T completed the acquisition of Time Warner earlier this month, giving it ownership of media owners including Warner Bros, CNN, HBO and DC Comics.